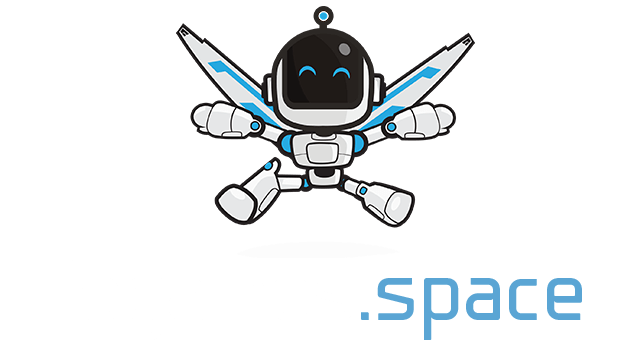 Minesweeper.io | Play Minesweeper.io free on iogames.space! 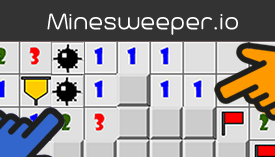 A multiplayer online Minesweeper puzzle game. Minesweeper.io is similar to the classic Minesweeper, but multiplayer. Multiple players play on the same board racing to clear the most mines at the same time. Score the most points by clearing mines without hitting a bomb. The longer the streak without touching a bomb, the more points you gain. The numbers on the board indicate how many bombs are adjacent to it. This include above, below, right, left, and all the diagonals. Once you have determined there is a hidden mine, place a flag on it. If you reveal a square with a bomb without flagging it, you will trigger the bomb. Fortunately, in this version you will not explode, but lose points. The multiplier increases as you accumulate more mines without mistakes. The longer the streak, the higher the multiplier increases. If you make a mistake, the multiplier resets. You can earn more flags by winning gold. Gold is rewarded when either you complete an achievement or increase in level. Enjoy Minesweeper.io.